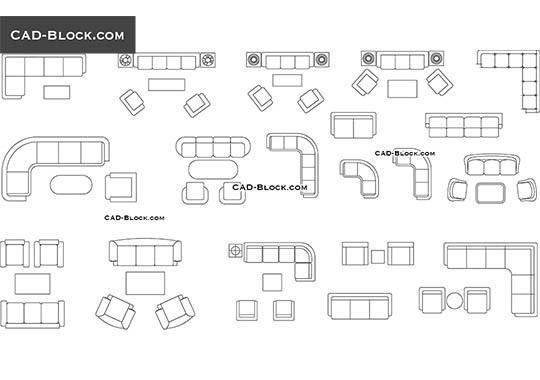 Download this high-quality collection of Living rooms which contains over 100 CAD models of furniture in Plan. 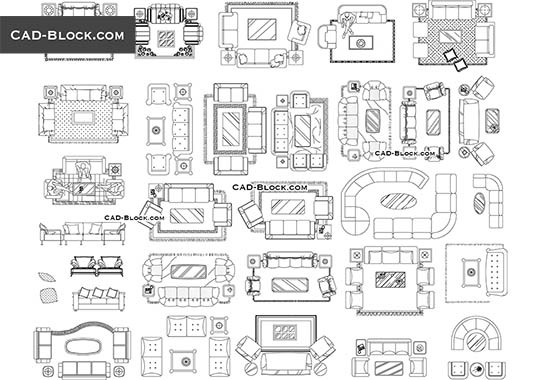 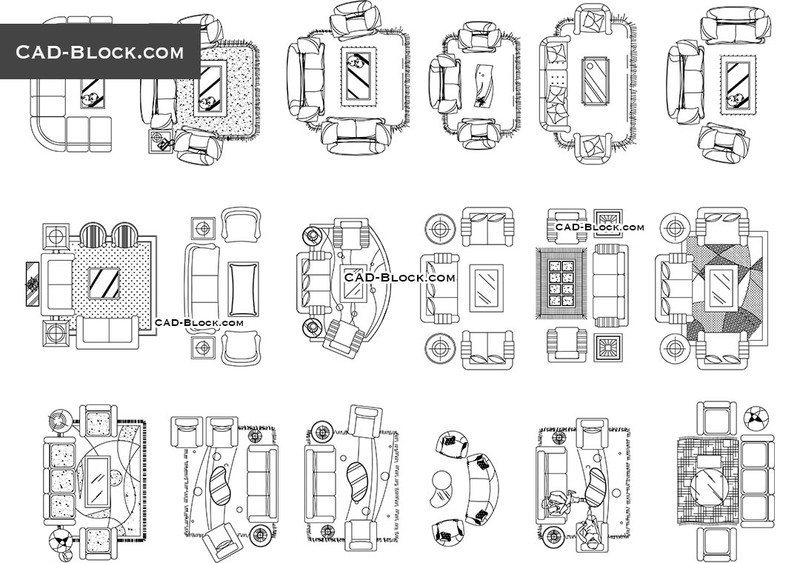 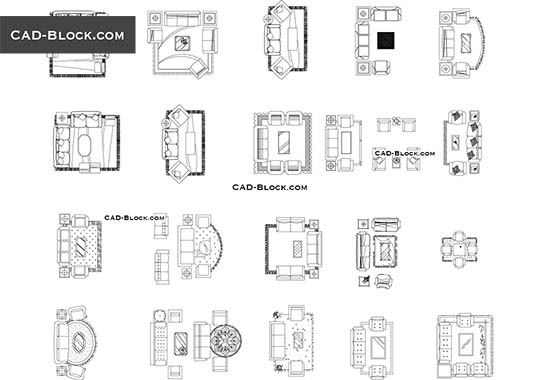 AutoCAD blocks in this file: carpets, sofas, coffee tables, armchairs. 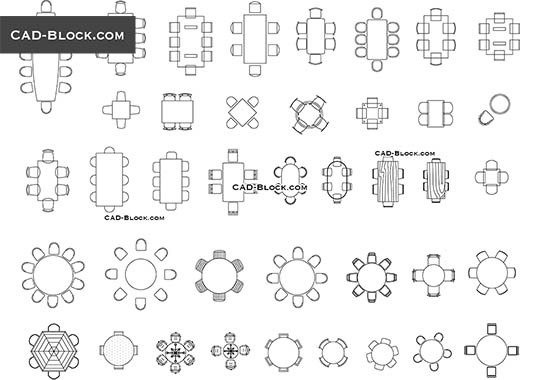 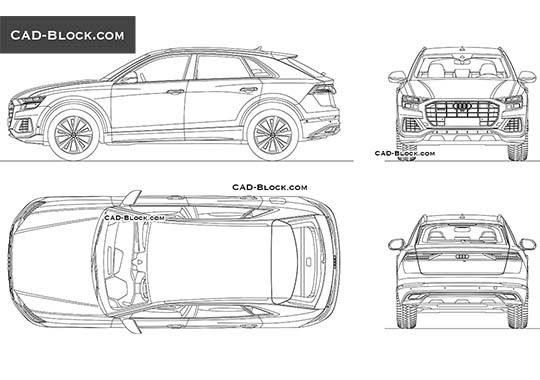 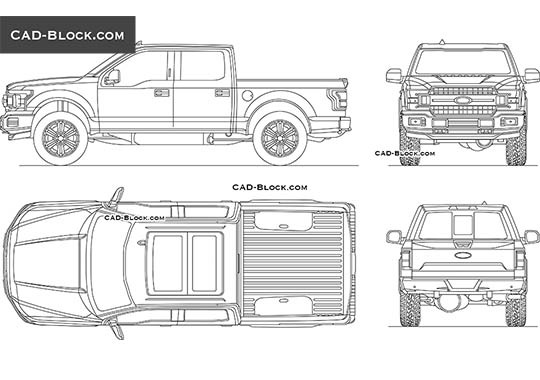 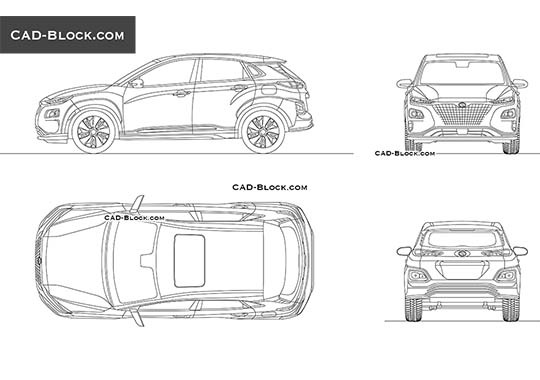 These drawings was saved in AutoCAD 2000.